Government Relations serves as the primary point of contact and as an advocate for the College at the federal, state and local government levels. Under the direction of the College President and the Vice President for Institutional Advancement, Government Relations at AMSC works with elected officials and the University System of Georgia Board of Regents to develop and implement strategies and programs to achieve public funding goals while fostering positive and effective relationships. The role of Government Relations is to facilitate and share opportunities that maximize return on external investments by building relationships, sharing knowledge about the College and demonstrating excellence. We work to elevate AMSC's profile as a partner and leader in education in this community. The mission of Government Relations is to favorably position Atlanta Metropolitan State College among all levels of government for opportunities to secure public support through appropriations that advance fiscal sustainability and build programs to promote academic excellence, economic development, and recognition as a premier public access institution. 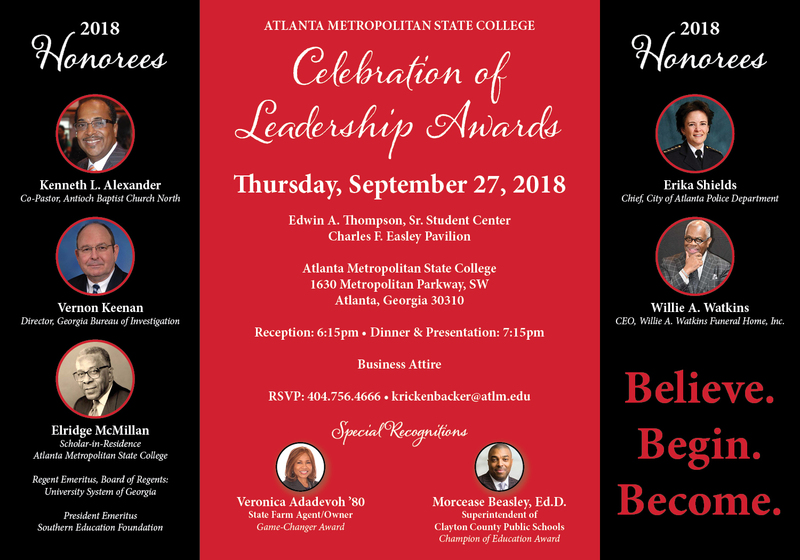 In addition to promoting and embracing active advocacy, Government Relations works to communicate key political issues to internal and external stakeholders and display the opportunities of Atlanta Metropolitan State College and build resources for the institution.